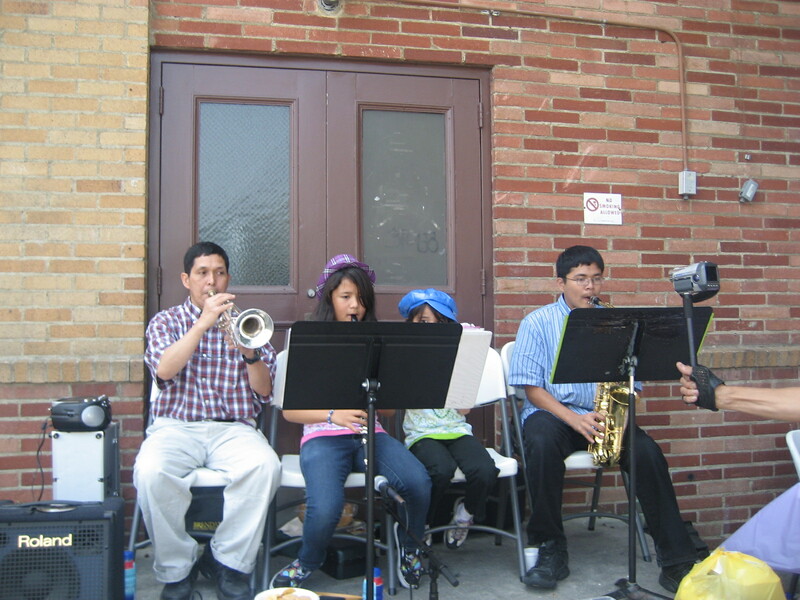 “It was the first, but it was a sweet success!” The Inaugural MayFlower Festival in the west-end of Historic Filipinotown was held at the parking lot of the Church of the Nazarene parking lot last May 15, 2010. This was the first time that a festival was held in this side of town. 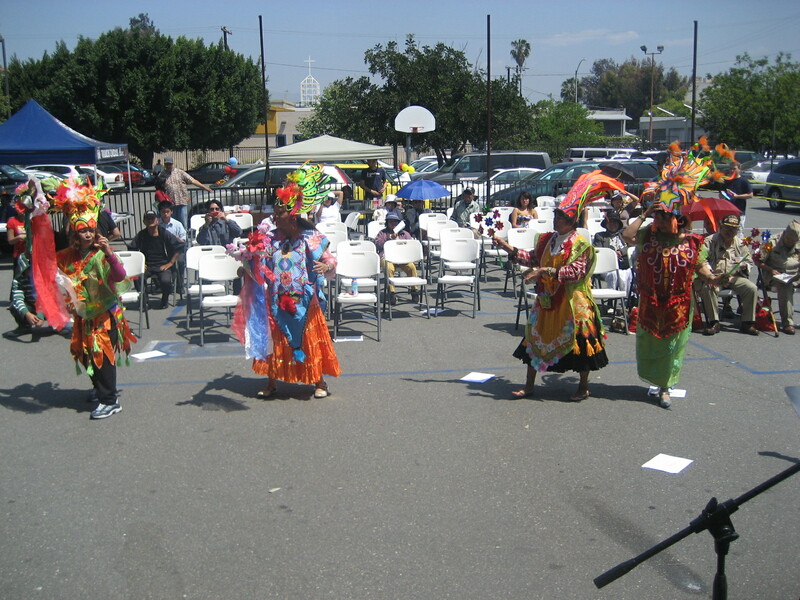 Usually may festivals were held in the east side, the center of Historic Filipinotown. Despite the heat of the sun at the end of spring, people turned up for the festivities. There were booths and displays from different community groups and participation from a broad spectrum of people from the community. 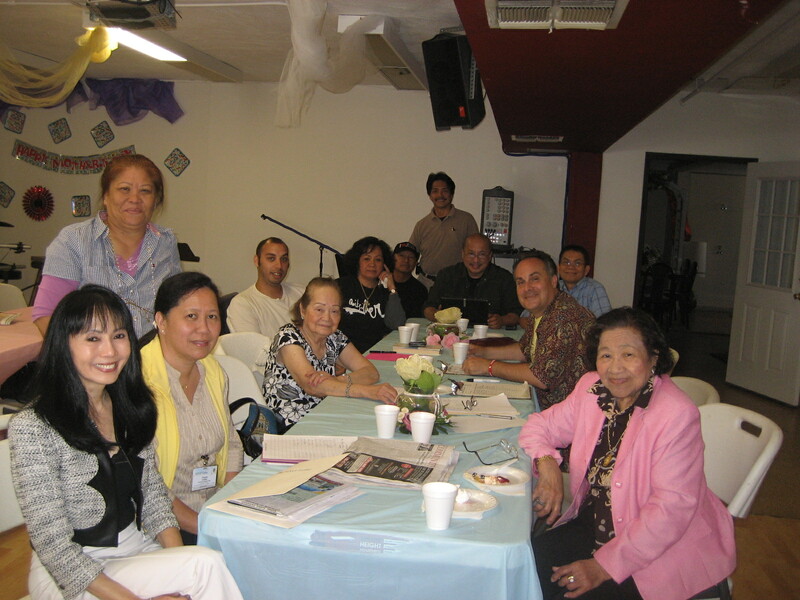 The Inaugural MayFlower Festival in the west-end of Historic Filipinotown was held at the parking lot of the Church of the Nazarene parking lot last May 15, 2010. This was the first time that a festival was held in this side of town. Usually may festivals were held in the east side, the center of Historic Filipinotown. Despite the heat of the sun at the end of spring, people turned up for the festivities. There were booths and displays from different community groups and participation from a broad spectrum of people from the community. ation from a broad spectrum of people from the community. The festivities was opened by an invocation from inter-faith ministers Dr Ben Marte, Bishop Eric Tan Veloso, Pastor Ronelo Sazon and a Latino Pastor. Walk by Faith Filipino Church Pastor Sonny Rivera gave a rousing welcome remarks. Filipina singer Sarah Balabagan, a former OFW who was sentenced to death in UAE, now an evangelist singer gave her numbers to the delight of the crowd. She sang Filipino songs that the crowd liked. Different dance groups from the community gave Filipino dances that regaled the crowd while a family orchestra from the Filipino Christian Church- the Ube family rendered numbers warmly applauded by the crowd. Assemblyman Kevin De Leon gave out certificates to the groups that participated in the festival through his field rep, Jay Valencia. While present representatives of different community groups spoke out during the event. Incoming RVNC Chair David Rockello acted as emcee. The Festival Committee is composed of the Walk by Faith Church of the Nazarene. Justice for Filipino American Veterans (JFAV), Office of Council Member Eric Garcetti, Office of Assemblyman Kevin De Leon, Historic Filipinotown Improvement Association (HFIA), AWARE, Silver Lake Medical Center (SLMC) and Echo Park Community Coalition (EPCC). 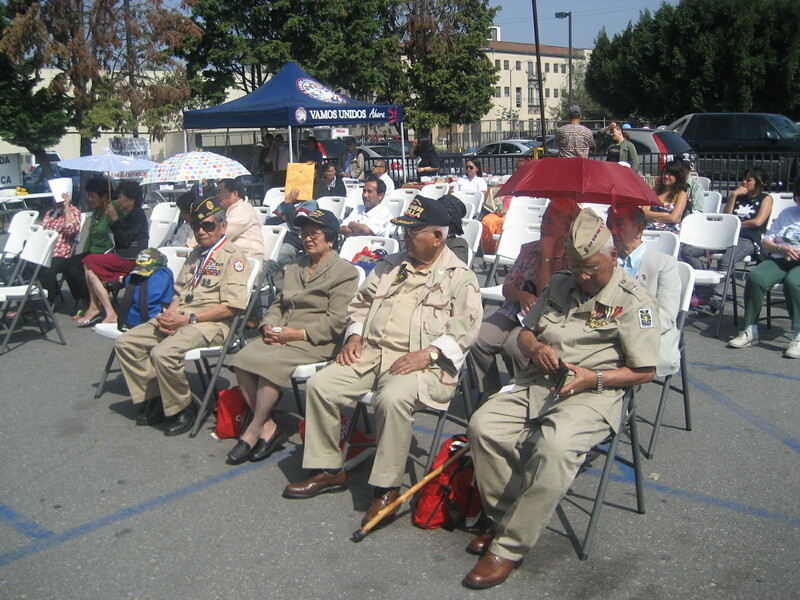 The MayFlower Festival/ Parade is is endorsed by RVNC, Filipino Christian Church (FCC), Pilipino Workers Center (PWC), Hi-Fi Neighborhood Council (HIFI NC) , Rotary Club of HFT, Chamber of Commerce of HFT, PANA,LAPD Rampart Station , The Census Bureau, Samahang Pilipino of UCLA,BookLovers, etc.